Michael Zam, BFA/MFA, author of the Black-Listed screenplay, Best Actress, has been developed into the hugely popular and highly-acclaimed 8-part miniseries, Feud, for FX in Spring 2017, starring Jessica Lange as Joan Crawford and Susan Sarandon as Bette Davis. He has also written scripts for DreamWorks, Plan B, and many others. 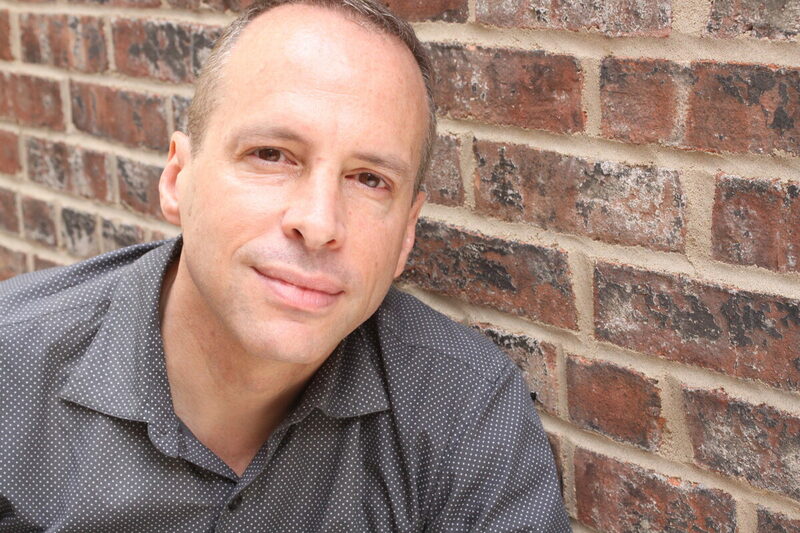 Michael wrote the book for the Off-Broadway musical The Kid, based on Dan Savage’s memoir, which won the Jerry Bock Award for Excellence in Musical Theatre and the Outer Critics Circle Award. The musical was nominated for a Drama Desk Award, Lucille Lortel Awards, and GLAAD Media Awards. Michael has been honored twice with the SPS Award for Teaching Excellence. He teaches screenwriting, film, and television writing at NYUSPS in the Center for Applied Liberal Arts. Explore the craft of screenwriting and visual storytelling. Learn the art and craft behind the hottest and fastest-growing area of dramatic storytelling: writing for television.